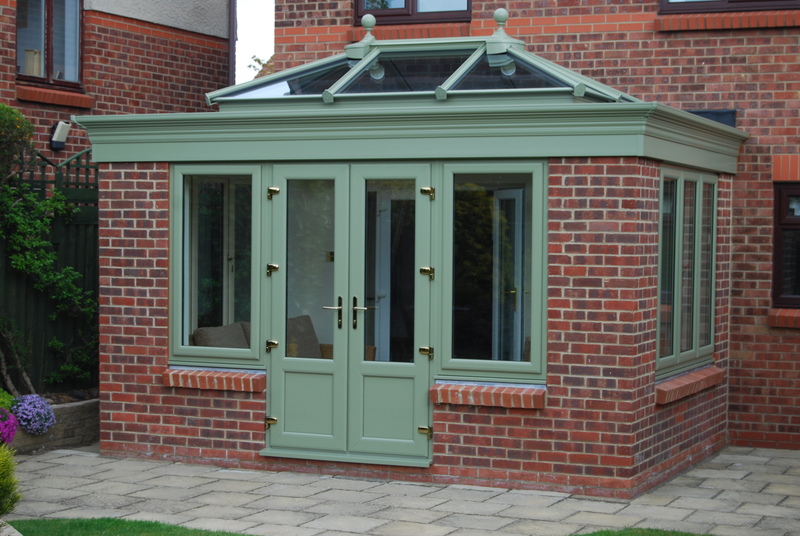 An orangery is a fantastic alternative to a traditional conservatory; it features a decorative fascia on the outside, a modern lantern glass roof and a plastered pelmet internally which makes the room feel like it’s part of your existing house and the outdoors at the same time. 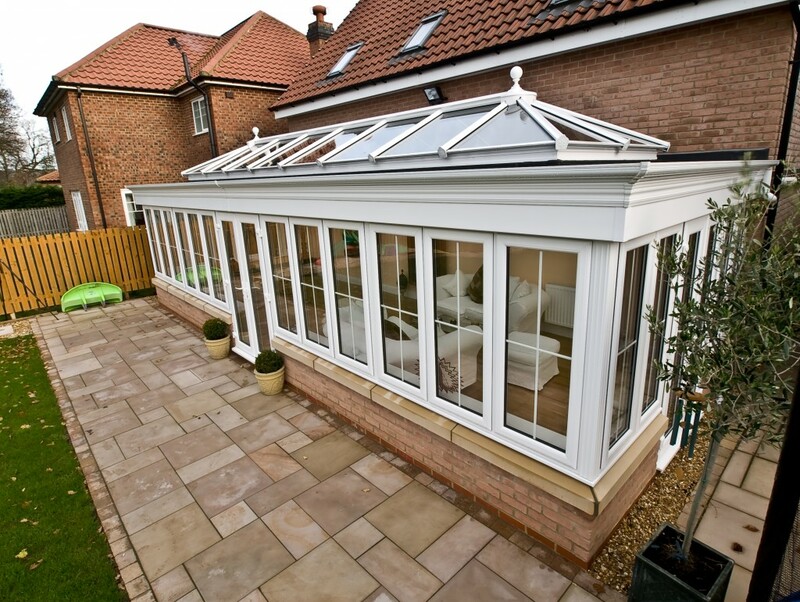 All conservatories and orangery’s are made bespoke to each individual property to ensure that it will be in keeping with the existing features whilst also creating the perfect extra space to live in. 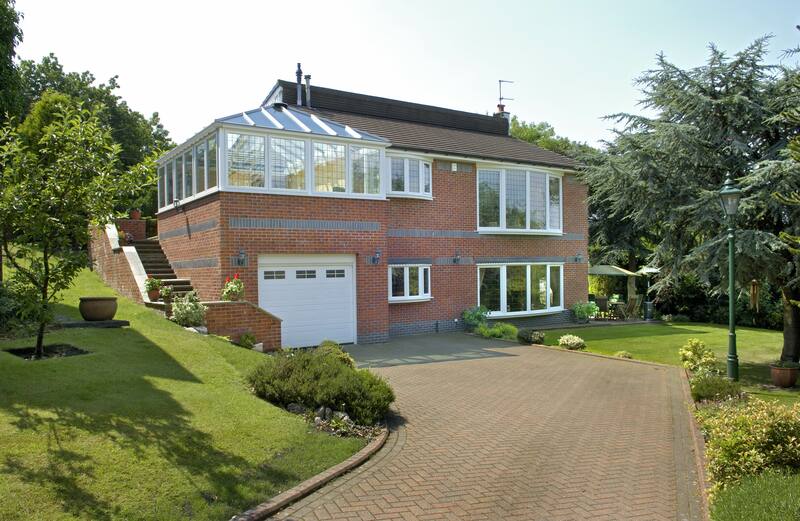 There are a wide variety of external finishes from rendering and pebble dash to face brick and stone – there will always be an ideal material to complement to your home. 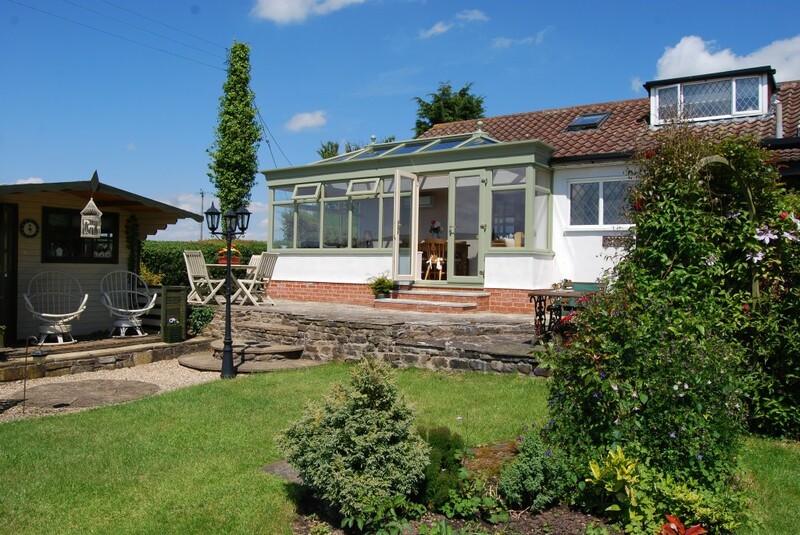 The lantern roof will let masses of light into the room, it is also upgraded as standard to reduce the heat loss in winter and prevent the room from getting too hot in summer. 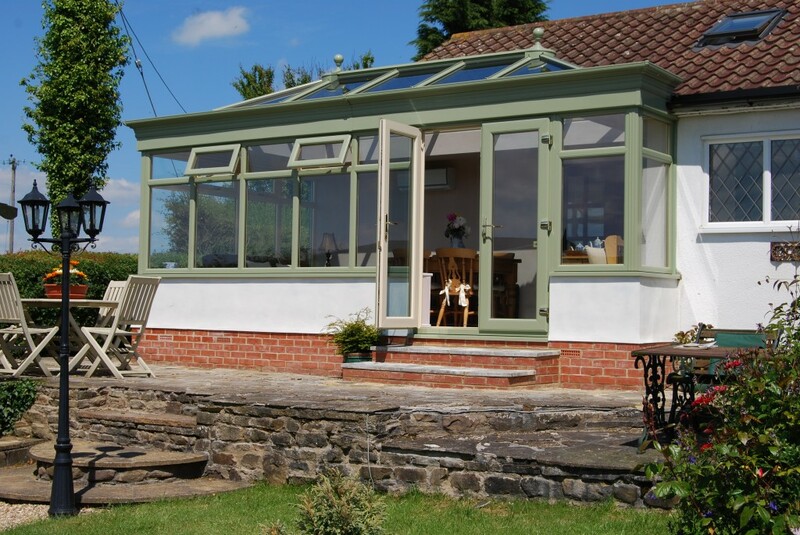 As a perfect addition to an orangery, have a look at our bi-fold doors which can be fully opened on those warm summers’ evenings. 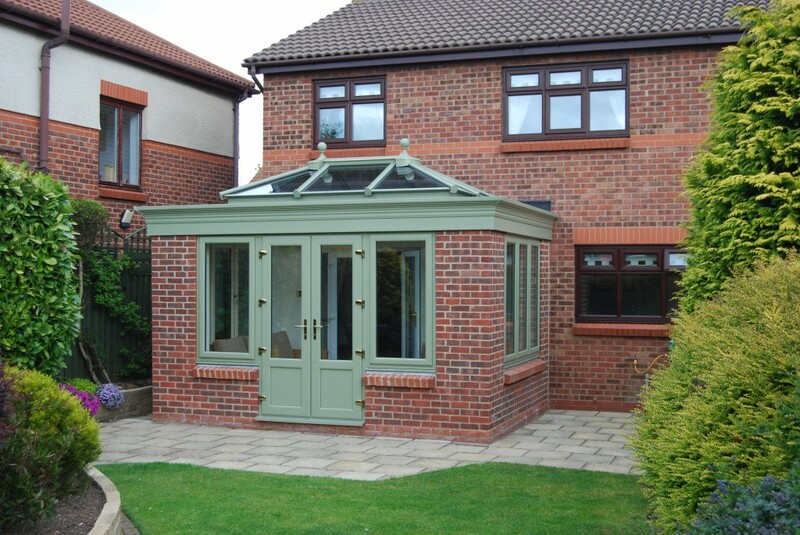 If you would prefer an orangery without the brick pillars it would be worth considering a PvC style orangery.